Whether it be email templates, eye-popping resumes, or a complete website redesign, I have helped small to medium businesses take their brand to the next level without charging Ad Agency prices. I would be more than thrilled to assist your company with any digital design needs you may have. 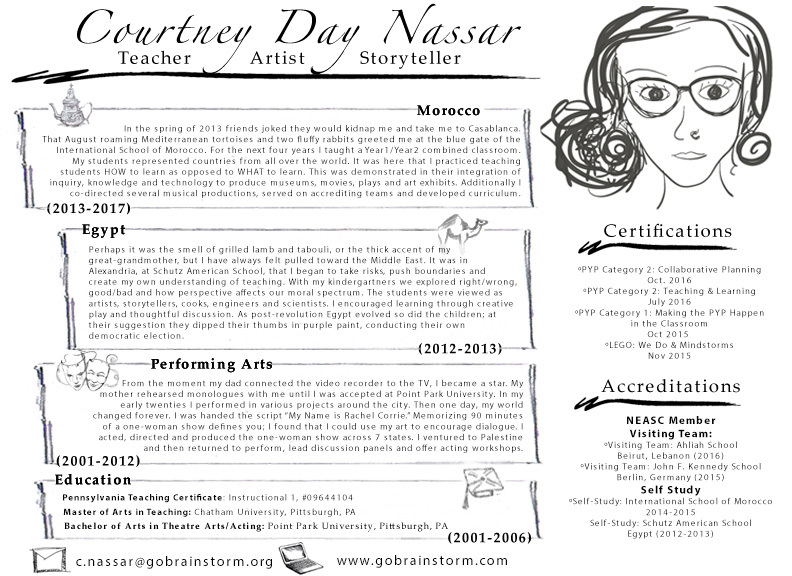 Click here for design inquiries. As a manufacturer of premium quality denim, California-based brand Ace Rivington had no problem promoting their own product line. Yet when they wanted to expand their digital offerings to other companies’ products, a website relaunch was needed. With the concise and detailed quality of their products. We focused on a clean and sharp design for the premium leather goods companies’ email template. 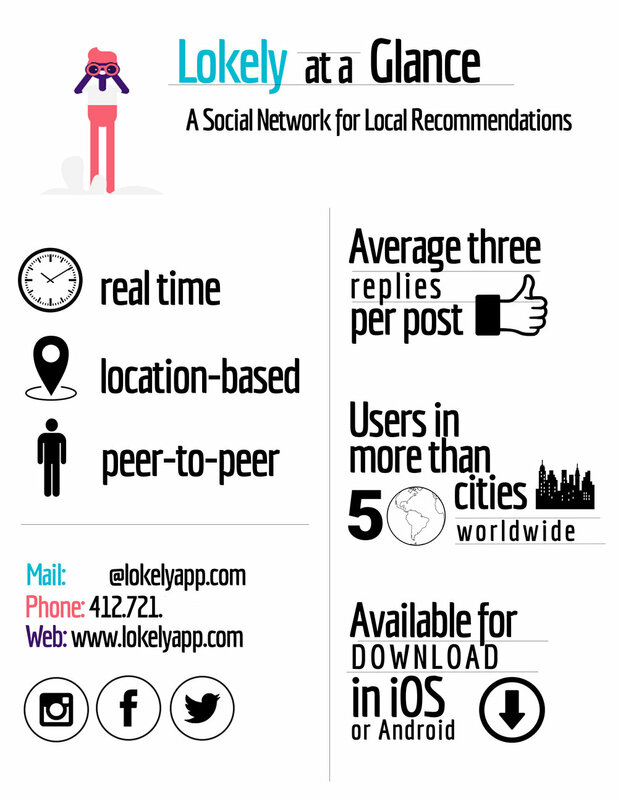 As an app that helps users find geocentric suggestions for bars & restaurants, Lokely came to me with the goal of building out a set of infographics that would help new users learn of the apps functionality without being weighed down in text. Every year, Meghan’s Foundation puts on a series of events to raise money for War Veteran’s. 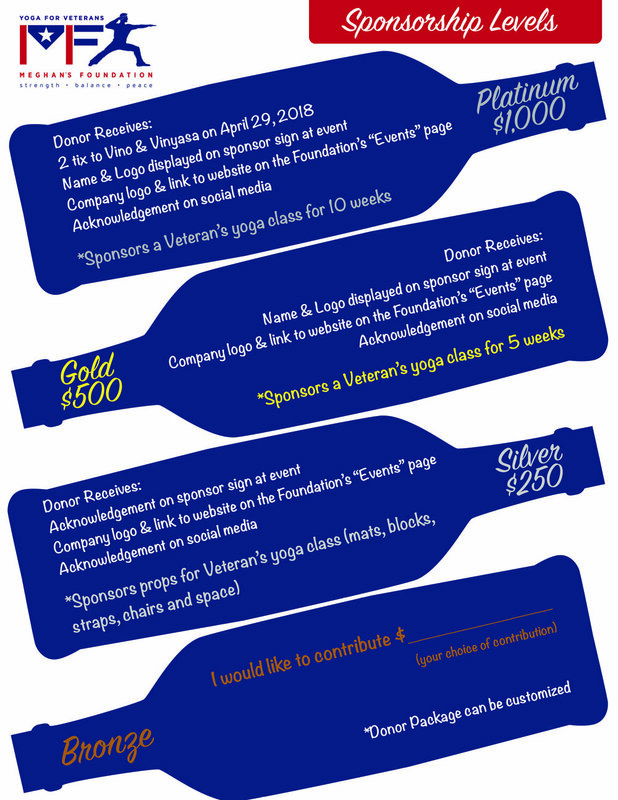 The foundation requested updated print materials to send to potential donors for the highly popular Vino & Vinyasa event. As one of the top entertainers in Pittsburgh, ADMC wanted a digital footprint to promote his videos and upcoming events.